Located in the green belt of the Triunfo Petrochemical Complex, in Rio Grande do Sul, the Environmental Station has been monitoring the local fauna and flora since the 1980s. Since then, more than 3,000 species of animals and plants have been cataloged for science. In 1994, the station also housed a center for activities focusing on environmental education and awareness of the Plant Cycle and the Plastic Cycle. The activities also include an environmental education program that addresses issues such as citizenship, waste, water, and biodiversity. The Green Belt is an ecological reserve located in the district of Pontal da Barra, near Braskem’s Chlor-alkali unit in Maceió, AL. Established in 1987, it provides for the recovery of degraded forest and soil and now houses a space for studies, visits and development of social and environmental projects. The site was awarded the title of Outpost of the Atlantic Forest Biosphere Reserve by UNESCO. The program promotes workshops dedicated to environmental education and training to support the restoration and conservation of the environment, income generation of the population, and promotion of local culture in Maceió, AL. Over the years, it has contributed in a relevant way to improving the quality of life of residents of the surrounding community, becoming an influential agent of public policies in the cities of Alagoas. 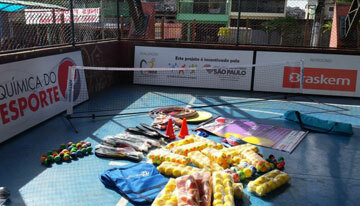 Held in partnership with the Akatu Institute, Edukatu is Brazil’s first learning network for conscious consumption. 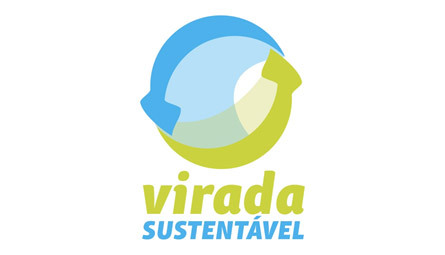 On its online platform www.edukatu.org.br , it provides students and teachers with materials on issues such as recycling, climate change, water, use of natural resources, and sustainable food, in attractive formats and languages – games, videos, infographics, booklets, and lesson plans. The Forest Factory Institute has been recovering the Atlantic Forest on the northern coast of Bahia since 2008. 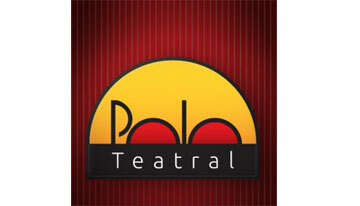 Currently, it also operates in São Paulo and Rio de Janeiro. Over 1 million seedlings have already been produced, more than 600,000 of which have been planted. The work of the IFF is developed alongside the community, which is trained to perform seed collection, production and planting of native seedlings, as well as maintenance of planted areas. The project also trains teachers in visits guided by their Nursery Schools. To find out more please visit the Forest Factory website. 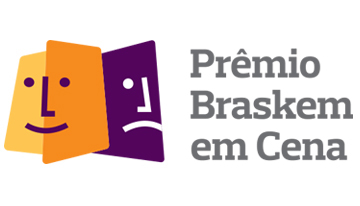 Present in all the states where Braskem operates, the program aims to increase the recycling of post-consumer waste in Brazil in a collaborative way while combining the promotion of efficiency of the recycling chain with the inclusion and socioeconomic development of waste collectors. Through investments in equipment and infrastructure of sorting units, customized training and consulting, and stimulating networking, recyclable waste collectors have been able to increase their productivity and income – Indicators monitored on a monthly basis by Braskem. The initiative is reinforced by important partners and municipal governments, influencing public policies such as Todos Somos Porto Alegre, a municipal waste management program. 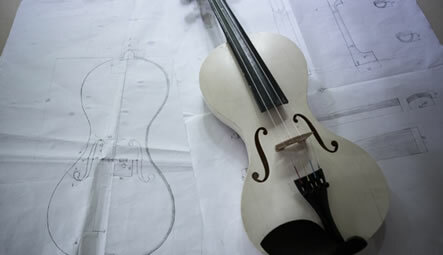 The project aims to develop and disseminate an innovative social technology through the manufacture of symphonic string instruments in PVC plastic. 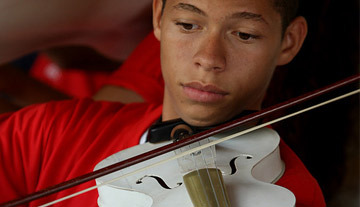 It trains the youth from Salvador and the interior of Bahia in the craft of lutherie and articulates the fields of sustainability and productive social inclusion through music. 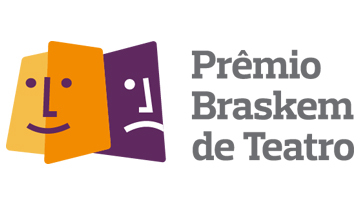 Backed by Braskem since 1992, the Prêmio Braskem de Teatro (PBT) aims to award, value and acknowledge the best productions and performances of theater in Bahia during the year. This award is given in eight categories: Adult Spectacle; Children and Youth Spectacle; Direction; Actor; Actress; Script; New Talent; and Special Category. This award includes the spectacles listed. A festival that brings together theater groups in the interior of Bahia in its schedule, encouraging and promoting theatrical productions. A multiple cultural project that has invested, since 2007, in the freedom of intellectual expression and quality of education as a tool for development. 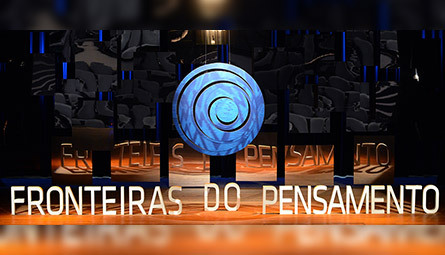 Through conferences held in São Paulo, Porto Alegre and Salvador, it provides a space for discussion and analysis of contemporary issues and prospects for the future, featuring thinkers, scientists and leaders who are pioneers in their fields. 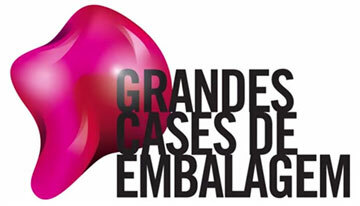 The award, held in Porto Alegre (RS), chooses the best productions in Rio Grande do Sul in six categories: Spectacle, Director, Actor, Actress, and Highlight. 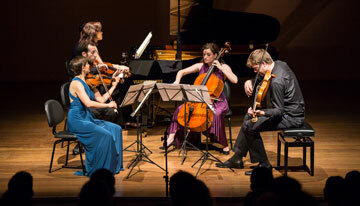 Promoted by musician Simone Leitão, the International Chamber Music Week is a meeting of renowned Brazilian soloists, young musicians, and international music representatives. A collaborative mobilization movement that takes place in parks and public spaces, colleges and schools, featuring hundreds of attractions, activities and content related to sustainability issues. 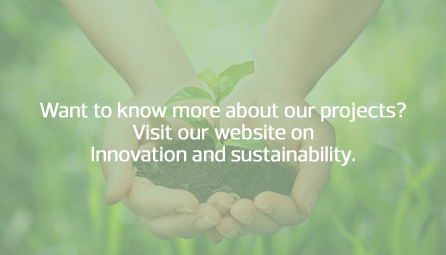 Visit our website on Innovation and Sustainability. The main goal of the project is to promote social inclusion and education for children and youth through sports, in particular swimming. 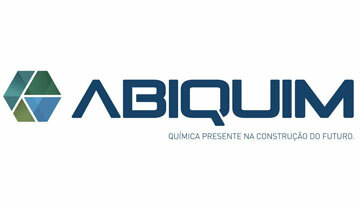 It values the pursuit of excellence in Brazilian packaging, rewarding those who excel by optimizing elements with positive results for the industry, suppliers, consumers, and the environment. It promotes cost reduction and encourages productivity by building on the pillars of innovation, design, environmental impact, added value, and convenience. Aimed at companies operating in the plastics market, PPR is in its 13th edition and is sponsored by the Plásticos em Revista magazine, by Editora Definição. 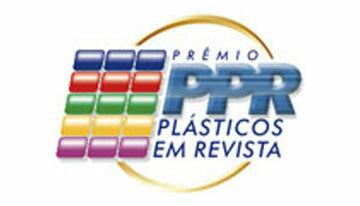 The purpose of this award is to encourage excellence, innovation and the dynamism of the plastics industry in Brazil. 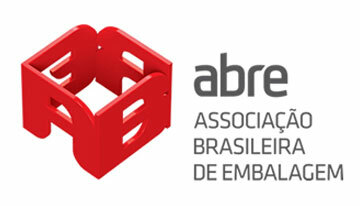 Organized by ABRE (Brazilian Packaging Association), the event aims to discuss new avenues for innovation and competitiveness, sustainability and growth estimates for the packaging industry in Brazil and worldwide. It is considered one of the most important events in the chemical industry for the dissemination of good practice in health, safety, and environment. Braskem supports the event and values the achievements of this partner over its 50-year history, during which it followed up and encouraged major advances for the industry. 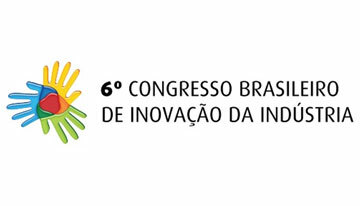 Conducted by the National Confederation of Industry (CNI) every two years, it brings together business leaders and authorities to promote the discussion on the Business Agenda for Innovation with the aim of helping to raise the level of competitiveness of Brazilian companies worldwide. 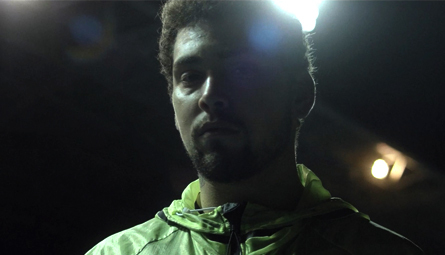 Braskem sponsors the Brazilian Parathletics Team. The investment will have a 18-month duration and will be intended for the development and technical preparation of athletes for national and international competitions. Braskem also sponsors athlete Alan Fonteles and triathlete Adriele Silva. Click here to learn more about the sponsorship. 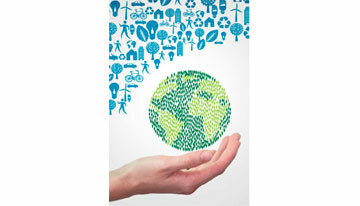 You can submit your projects to Braskem as a Donation or Sponsorship application. The transfer of Braskem’s financial resources, with or without the use of tax incentives, to legal entities aiming at the organization of projects or events. Sponsors should provide the Company with clear and specific counterparts, such as brand exposure. Click here to submit a sponsorship request. Monetary values, goods, equipment or services donated to organizations, which bring clear and verifiable benefits to specific audiences, without necessarily constituting a direct benefit returned to the Company. Donations can be made with or without the use of tax incentives. Click here to submit a donation request. All initiatives are guided by the Corporate Sponsorship and Donations Guideline, which covers investment decisions that use direct funding, a fund incentivized in Brazil. Topics: Innovation and Knowledge Generation, Culture, Sports, Plastics, Chemistry, Sustainability, Technical and Commercial, Economic, Social Development, Environment. Target audience: Market and/or chains of Braskem’s activities; communities and surrounding regions; academia; society; and opinion makers. Location: Regions where Braskem has industrial units and commercial offices. promote professional artists or bands. The registration and analysis of proposals will be carried out exclusively through the application form available here.